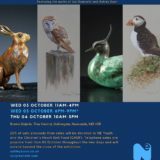 Sculptor Ian Greensitt creates stunning limited edition Bronze sculptures of game birds and game fish, much sought after worldwide. Using the lost wax method of bronzing, no two bronzes are exactly the same, with each piece having its own unique patina colouration. 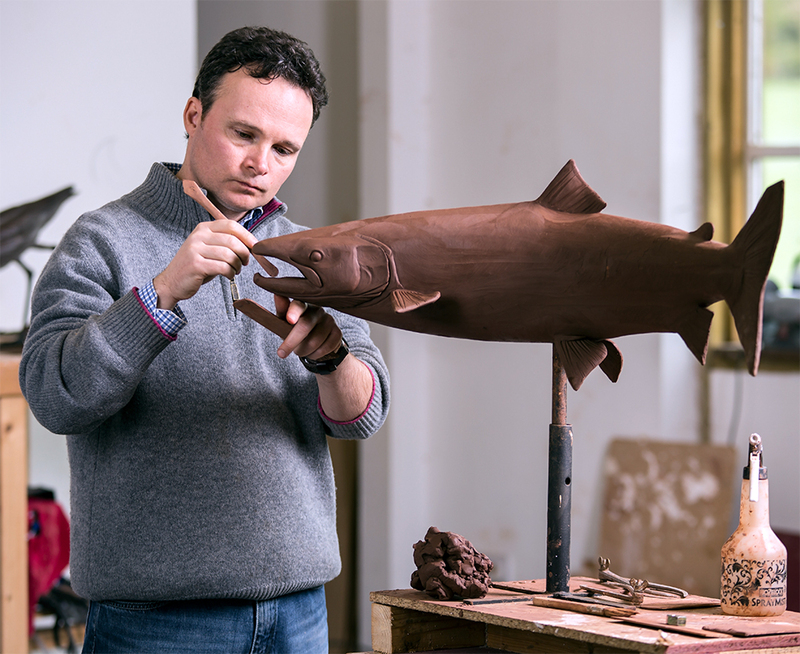 The bronze salmon was commissioned by the CLA for the ‘Arthur Oglesby’ annual award with a limited edition of ‘9’. 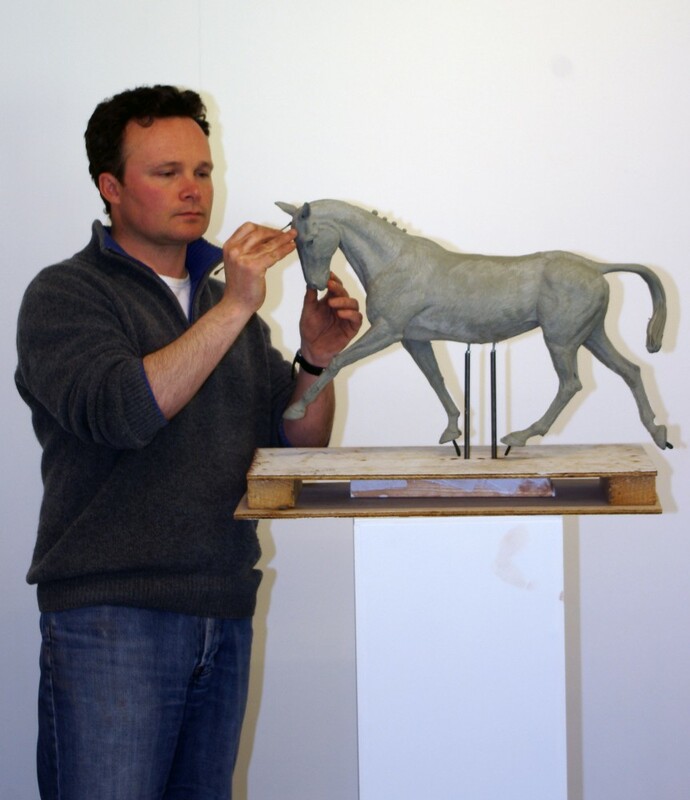 Ian creates his sculptures from his Northumberland studio, close to the Northumbrian moorlands and rivers, where he is able to observe and study his subjects in their natural environment. This video show Ian at work in his studio. Ian Greensitt - Wildlife Sculpture on Vimeo. This video shows an interview with Ian. Ian Greensitt - Wildlife Sculpture. 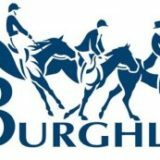 Having trained and practised as an artist I have a wide range of skills, but I have chosen to work with my passion - sculpting. I sculpt models and create bronze castings using the lost wax process. I study my subject and then aim to catch their movement and 'life' on paper using graphite pencils. By using technical pens to capture the image you get a more defined and dramatic representation of the subject.